THE SPANISH ACQUISITION: Shipping Jonas Valanciunas to Memphis for Marc Gasol at the trade deadline was a big blow to fans who loved the big Lithuanian. But the numbers don't lie. 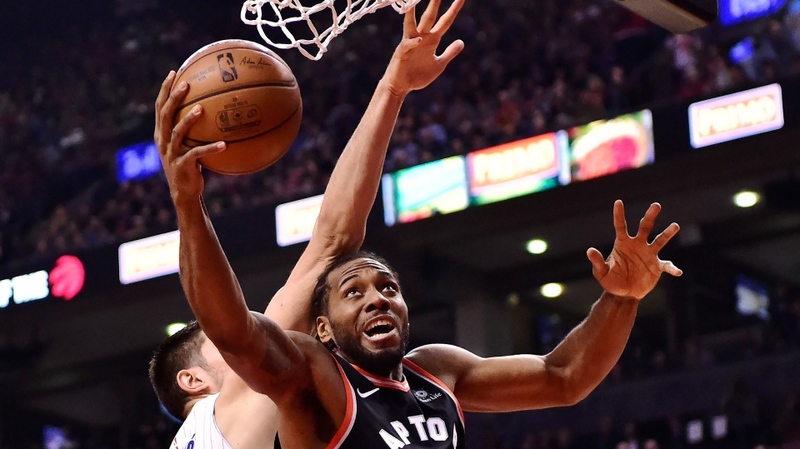 Ball movement has improved since the trade, with the Raptors recording assists on 65.5 per cent of their baskets -- fourth best in the league, and up from 57.8 per cent (22nd in the league) pre-deal. EXPERIENCE: The Magic, who are making their first post-season appearance since 2012, resemble the Raptors from previous playoff campaigns -- young overachievers. Orlando's starters have just 33 games between them, 28 of them belonging to guard D.J. Augustin. Even all-star centre Nikola Vucevic has played in just one post-season game, in 2012 with Philadelphia.